We have been waiting all offseason and we finally got our first look at the new Jets uniforms. From the beginning I have said they didn’t really need new uniforms, but it has been twenty years, so I am not surprised that they decided to introduce new uniforms for the 2019 season. 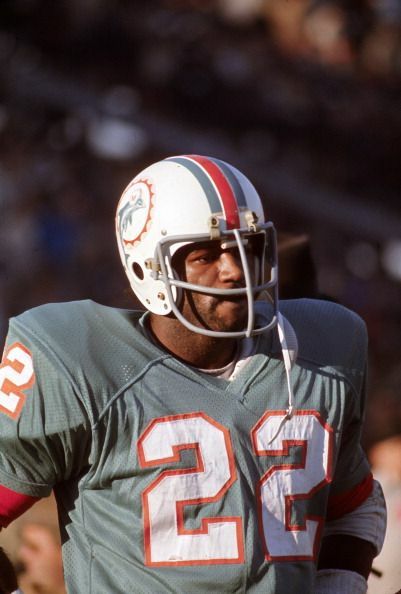 In my opinion, the Jets have not had any bad uniforms. Their first set in 1963, after three seasons as the Titans, with the wordmark on the the Jet was a good looking uniform. In 1964 they introduced the most familiar Jets uniforms, making a modification to the logo in 1965 that remained from 1965-1977 and 1998-2018. 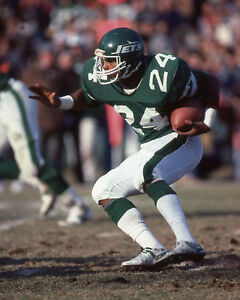 The New York Sack Exchange era uniforms were also nice, with a great shade of green. It was only when they added black to their uniform in 1990 that things went a little south. Fast forward to 2019 and we now have the third major change to the Jets uniform. The new look is a bit like a modern hybrid of the 1980s Jets uniforms with a bit if the 1960s logo stye, minus the oval football. My first impression of this set is underwhelmed. I love the green, which has always been the best part of the Jets Uniforms, but adding the black trim and alternate uniform seemed unnecessary. I also am no fan of giant wordmarks on the front of the jersey if you are not a college team. The simplified modern version of the 60s logo is not a great look either without the football. If they had just used the 1980s logo or a modern version and got rid of the wordmark I think this set would be pretty good, albeit totally unnecessary. Why Do Teams Change Uniforms? This Jets change brings up the larger question. Why do teams change uniforms? Are they attempting to improve or freshen up their look or are they just trying to sell more merchandise and get some press. The simple answer is sell more jerseys and make a visual change. Most uniform changes are made by teams who are not very successful. Sure there are exceptions, but notice how the Pats haven’t changed their uniform in a couple decades, even though most everyone would prefer the Pat Patriot uniforms? Changing a uniform can almost trick fanbase into thinking that the times are changing for their favorite franchise. Many teams also like to change uniforms when they move into a new building, like the Rams plan on in 2020. 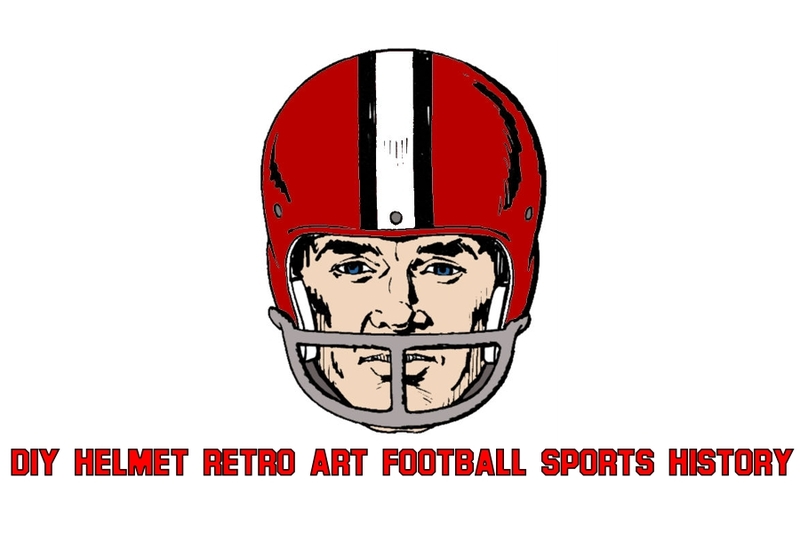 I’m a fan of the classic football look, so I prefer if teams stick with their historical look. The Bears, Packers and Chiefs uniforms have pretty much remained unchanged the past 50 years, yet they are some of the best in the league. I’d prefer a if it is not broke don’t fix approach than changing every five years like many of the teams do. I always put the Jets in that classic category, so it is kinda sad that they thought it was a good idea to change to something more modern, even though they will surely sell lots of jerseys . With this Jets change, let’s look back at some of the other changes that have been made the past couple decades. The good and the bad. In 1996 the 49ers tweaked their uniforms, adding black and changing to a more scarlet red. The numbers also featured a shadow. Overall this design was a huge downgrade of what I considered one of the best uniforms in football. Luckily, the niners came to their senses and went back to their classic look in 2009. With a more modern version of the logo. 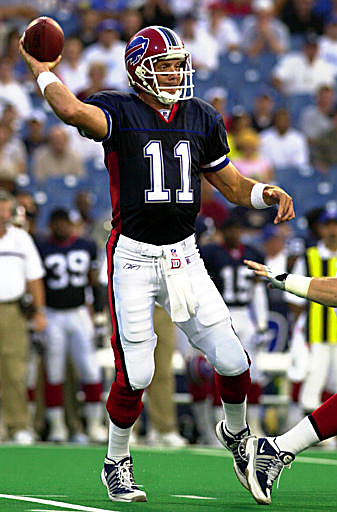 In 2002 the Bills had one of the worst uniform redesigns in the history of the world. Abandoning their royal blue for a dark navy and adding silver (supposedly as a homage to their fist uniform set). It was ugly, and it got worse when the players convinced the team to go full monochromatic. Gross! 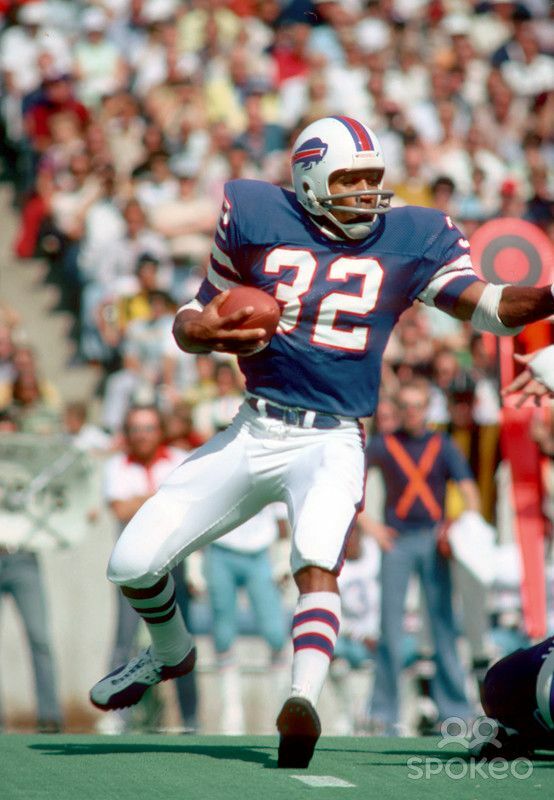 Finally after nearly a decade of losing in those uniforms the Bills redesigned their uniforms, going with a modernized version of their 1975 and 1976 uniforms with the familier charging buffalo with a gray mask. It has to be one of the best turnarounds in league history when it comes to uniforms. 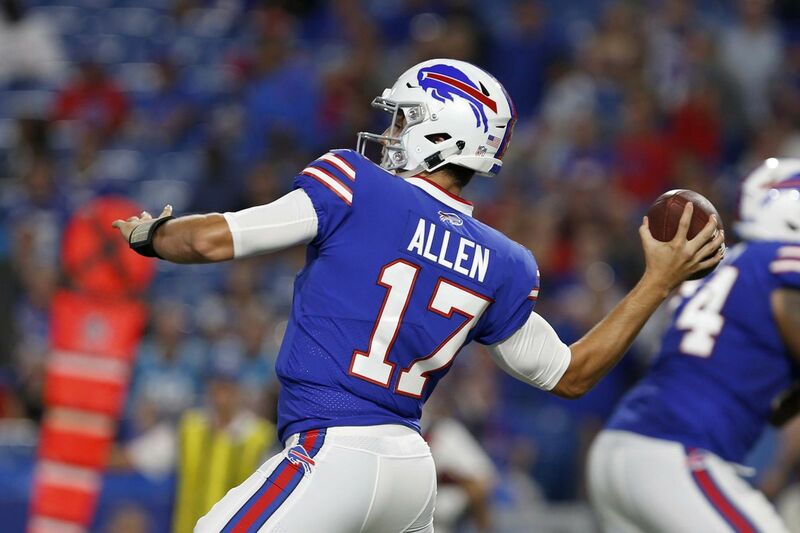 The team hasn’t really played any better in these uniforms, but at least they look good doing it. Most of the time. Don’t like the mono blue. Those were a couple of the best changes. Now for the worst. There are more, but let’s just focus on a couple for now. When it comes to bad uniform changes, the Bucs 2014 redesign is Hall Of Fame worthy when it comes to bad designs. I’m sure there are a few people who like them, but the Buccaneers current uniforms might be the most disliked in the history of football. They already moved away form the iconic and now loved Bucco Bruce Orange creamsicle uniforms to become pewter pirates in 1997, but this was a real misstep. Now that we are past the mandatory five seasons, we can only hope that they change again and perhaps go back to Bucco Bruce era or at least have a white helmet that will give them that option. 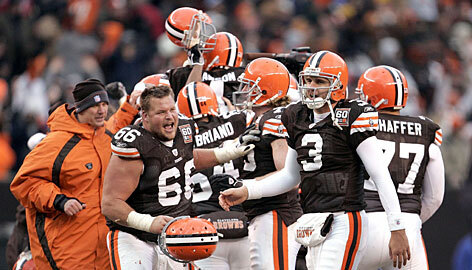 When the Browns franchise was brought back in 1999, the kept what worked for most of their history, keeping the classic Browns look. With just a slight modification to the stripes from what they last wore before the hiatus. In 2006 they added the classic gray mask. After not very good results on the field for those years, the Browns decided on a drastic change. Adding ridiculous jerseys and pants with gigantic wordmarks. Changing the shade of orange and adding some weird stripe. It is just not a good look at all. 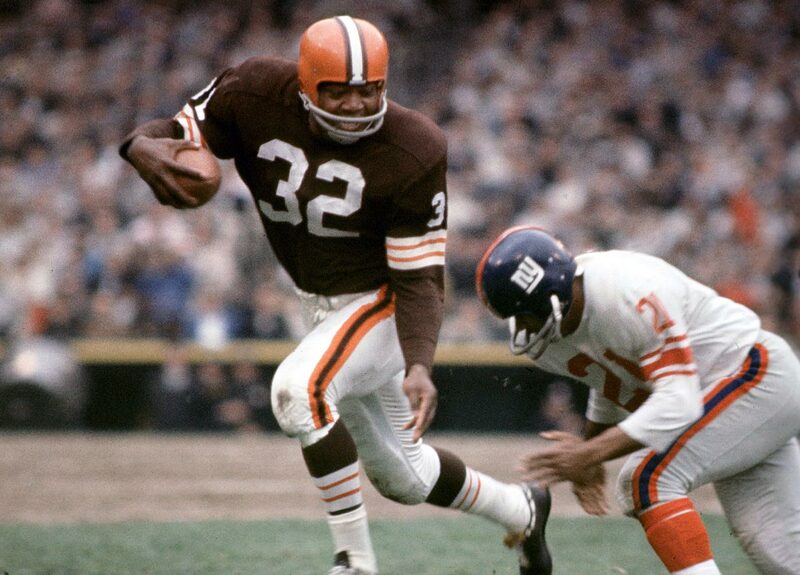 Luckily this will be the final year and the team has already decided that the Browns need a simpler, classic look. The Dolphins can also be on this list. With such a great looking uniform in their history, there is no reason to be wearing the soulless uniforms they wear now. Obviously the Jaguars can be on this list. After a couple ridiculous changes, the Jags finally have a somewhat decent uniform set, although it is a little plain for my taste, but at least the helmet is only one color. Up in the NFC North the Packers and Bears have kept with tradition, making little to no changes to their primary uniforms. Looking exactly the same as they have for most of their existence. Then you have the Lions and Vikings who decided against keeping a classic look and instead seemingly change uniforms every five years. The Broncos are badly in need of a change. It has been so long, most people of a certain age probably don’t even know what they used to wear. What are your picks for the best and worst uniform changes? Tweet them at me. I attended the final home Sabres game last night and as a part of “fan appreciation Night” they had a 30% discount on most everything in the store. This was the perfect opportunity to complete my current team puck collection. I was just six away, so I grabbed the final six teams I needed. I also grabbed a new knit cap. In addition to the discount, it was also Jack Eichel bobblehead night. Or at least that is what it said on the box. Not sure who this creepy thing is. A couple masks I ordered came in. The gray will be for a Notre Dame I will finish up later today and the white will be for a Bernie Kosar era Browns. Let us take a second to mourn the 1998-2018 New York Jets helmet. I always like the design, even though it didn’t actually have a Jet plane anywhere to be seen. I will also mourn the fact that my Jets custom helmet and Wood helmet are now out of date. The wood helmet is easy, as for the new helmet, I might just go with the 1980s helmet instead. We shall see.